No mistaking it, the Kittin is high. She must have had her eyes rolling in the back of her head when she made this one. 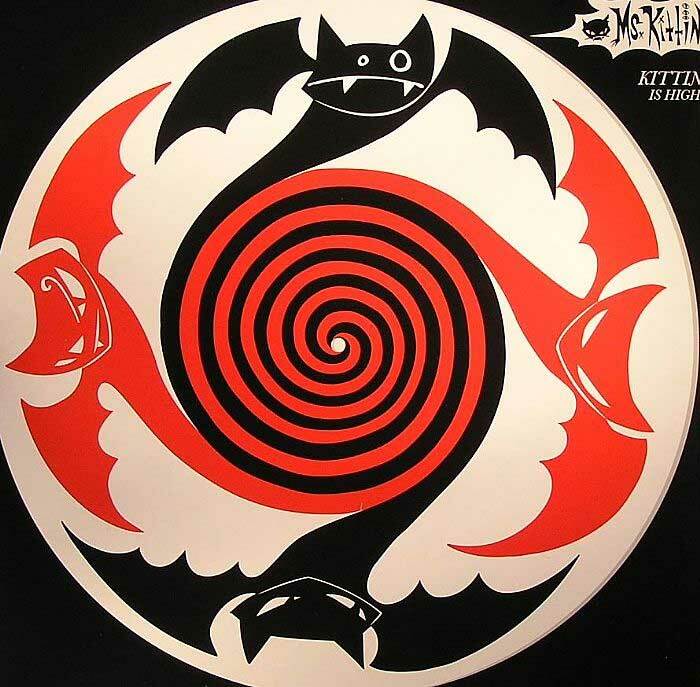 ‘Kittin is High’ is just the stuff for losing it in the most glamorous way possible, chugging along on her own specifically Eurocentric groove nobody else does it quite like Miss Kittin. Jojo de Freq adds a nagging wonky electro line on her remix with far better results.